Fitur is one of the grand global events for the tourist industry. A wide range of worldwide destinations comes together under one roof to establish contacts, do business and know about the latest trends and patterns from the tourism and hospitality industry. Fitur is also an important platform to reach the lucrative Latin American market (Spanish speaking countries including Mexico, Colombia and Argentina) as well as the Portuguese speaking countries (Portugal, Brazil). 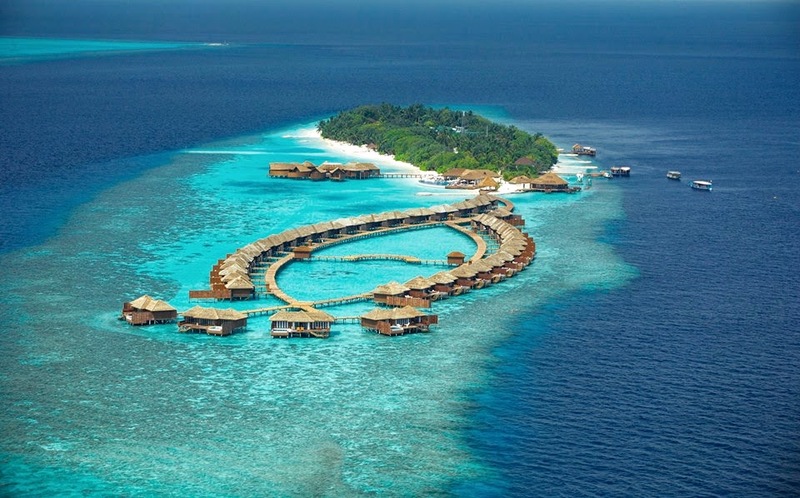 Maldives is among the leading tourist destinations that will be featured at Fitur 2016. Maldives stand, with 65sqm is decorated with the beautiful sceneries of the country representing the different segments offered in the destination. In order to expand the image of the Maldives stand and to get more exposure, advertisement slots were taken from different locations at the exhibition, which were means to promoting the Visit Maldives Year 2016 campaign. Aside from these, the head of Maldives delegation also gave an interview to travel weekly and took part in different seminars organized by UNWTO during Fitur 2016. Maldives is currently showcasing its sunny side of life in Fitur, which kick started today in Madrid, Spain. Maldives is represented by Maldives Marketing & PR Corporation (MMPRC) together with 12 industry partners; Acting Managing Director of MMPRC, Mr. Haris Mohamed leads the Maldives delegation. The 36th edition of Fitur will run from January 20-24, 2016. The numbers from Spain market to Maldives have seen a steady growth in the past 3 years. In 2015 Maldives saw a 15.6% growth in Spanish arrivals compared to 2014, with a total of 16,273 tourists to the country till November 2015. Spanish market is a seasonal market to Maldives which holds 1.5% of the market share.